Limited number of leases available. Hurry in to get your spot! 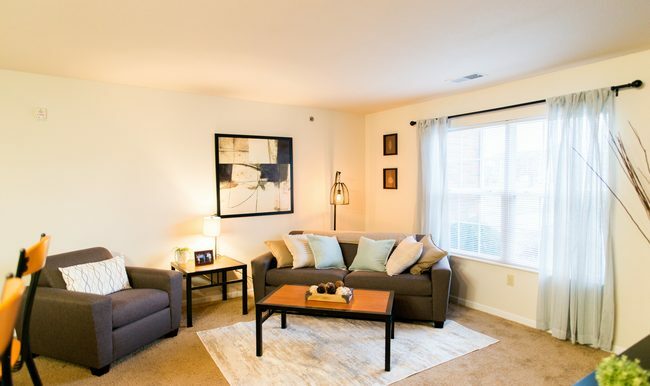 Falcon's Pointe offers luxury furnished apartment homes for today's busy student. 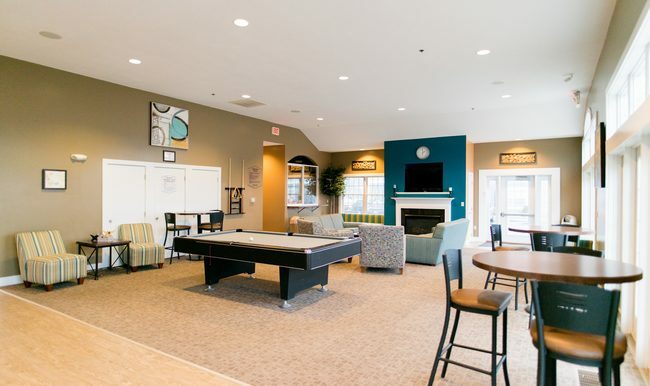 We offer a variety of living arrangements to suit any lifestyle, as well as a variety of amenities such as washer & dryers in every unit, free Internet service, shuttle to campus and so much more! 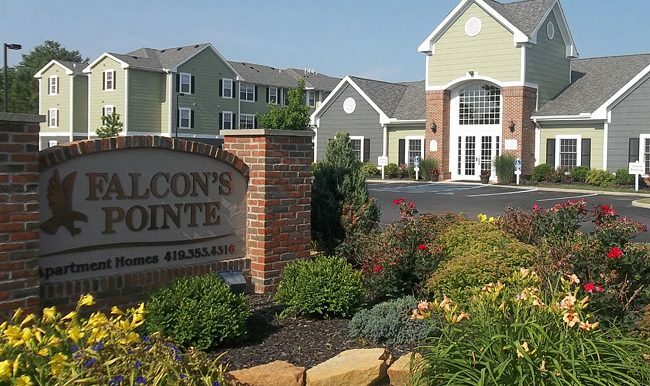 Falcon's Pointe understands the importance of achieving the whole college experience and that is why we offer a resident package with resort style living. 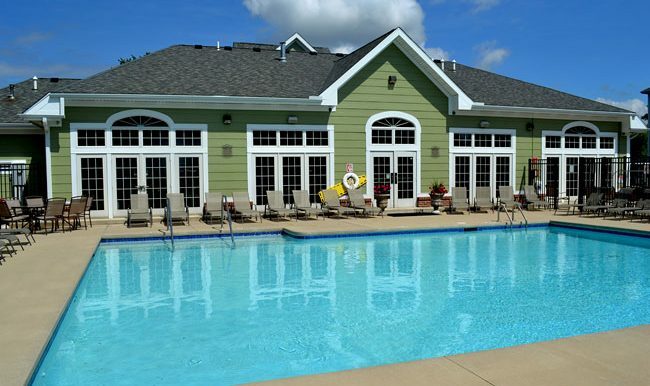 We host several fun and exciting activities each year, such as barbecues by the pool and volleyball tournaments to name a few. 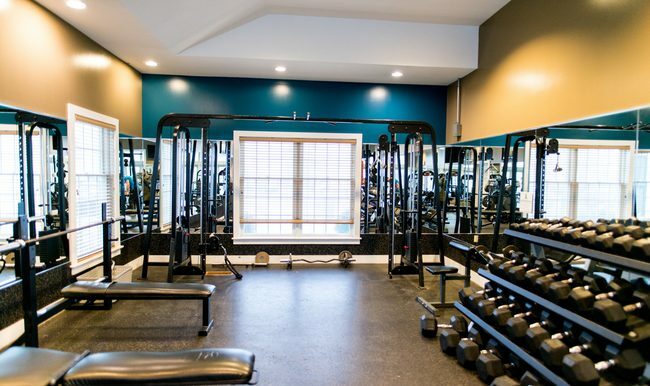 And when you are looking to relax, enjoy our resort style swimming pool, hot tub, tanning dome, fitness facility, basketball and volleyball courts. When you're ready to hit the books, our computer lab and free Internet are at your disposal. We offer the convenience of individual leases so you don't have to worry about roommates leaving you with the rent bill. What more could you want?